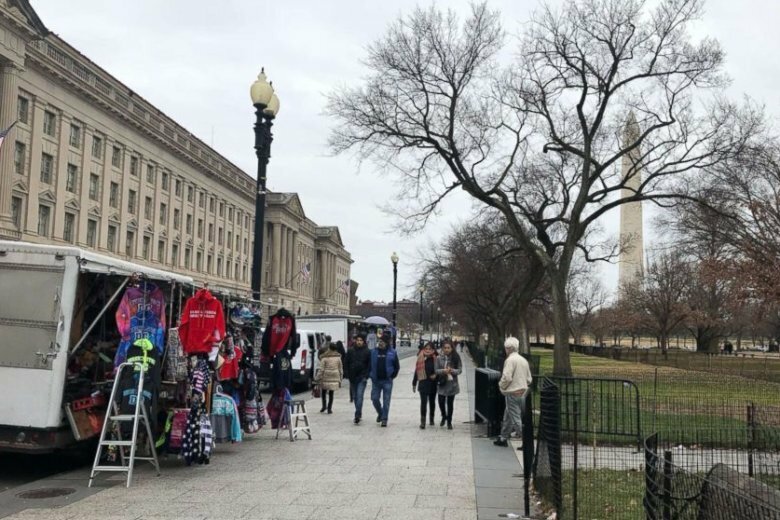 Factor in a government shutdown that’s closed the doors of the city’s 17 world-class, free museums, plus the National Zoo, and you’ve got all the makings for some very low snow globe sales on the National Mall. On My Take, Clinton Yates praises the employees of the Smithsonian and National Gallery, who despite the shutdown, stayed open, giving tourists a classic Washington experience during the holidays. 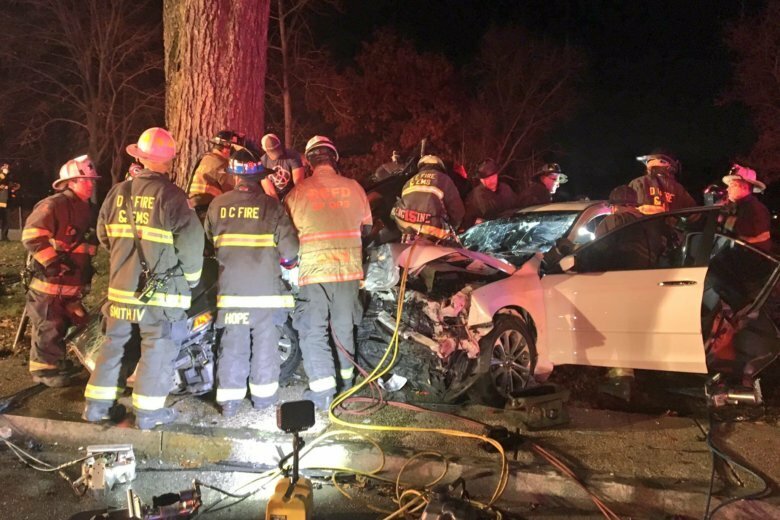 One person is dead and another in critical condition following a crash near the National Mall on the Sunday before Christmas. 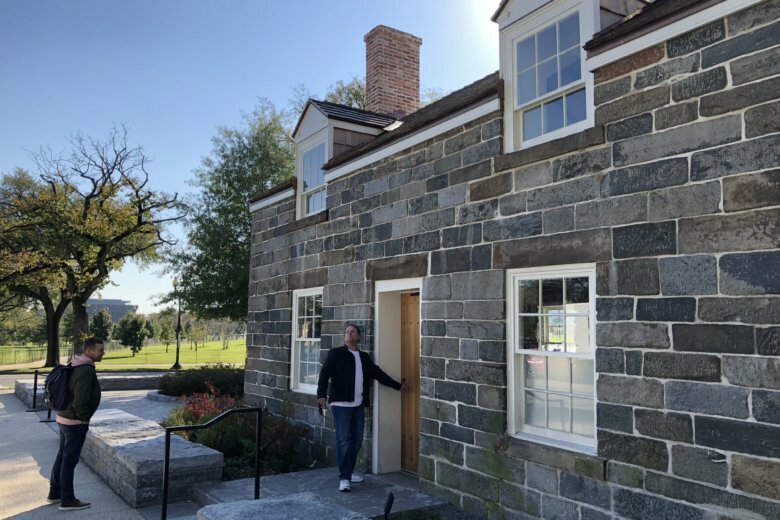 The National Park Service officially opened the renovated building earlier this week. 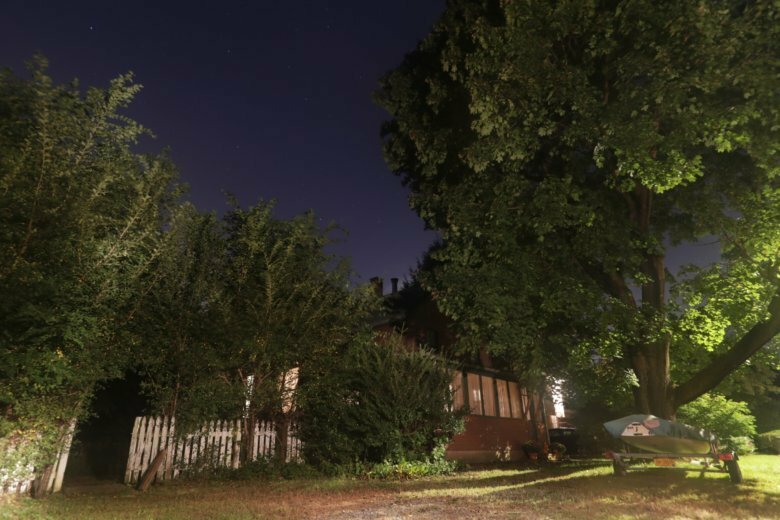 Built in 1837, it is the oldest structure on the National Mall. See photos. Advocacy groups have raised concerns about new protest fees being used to recover the costs of demonstrations on the National Mall, but the National Park Service says the idea is only in the earliest stages of being considered. 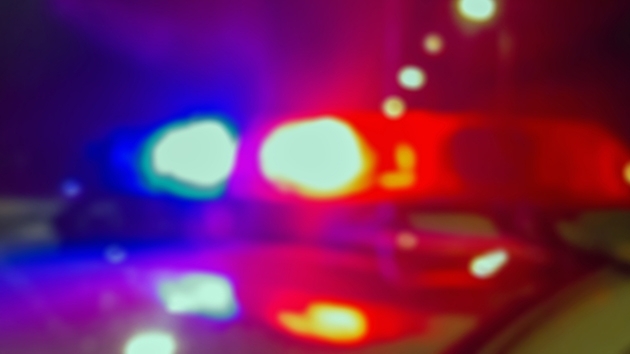 Paul Rosenfeld, 56, of Tappan, New York was charged Wednesday with unlawfully manufacturing a destructive device and interstate transportation and receipt of an explosive. 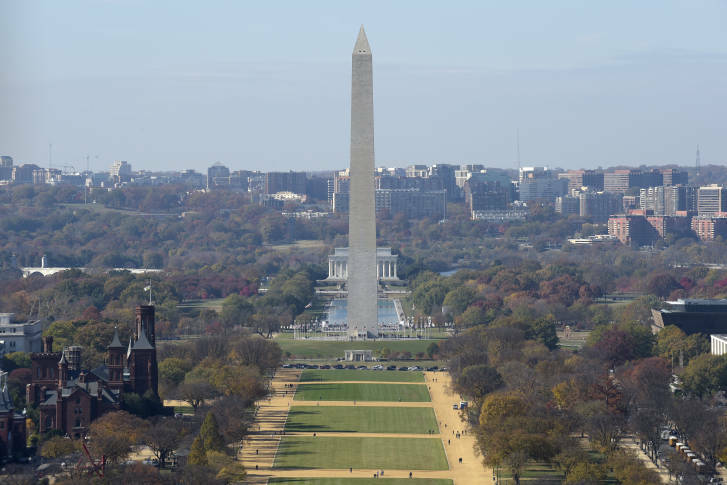 Police have given the all-clear after investigating reports of a suspicious package near the National Mall. Roads will reopen shortly. The United States’ 242nd birthday means fireworks, music, parades — and an even more crowded National Mall than usual. 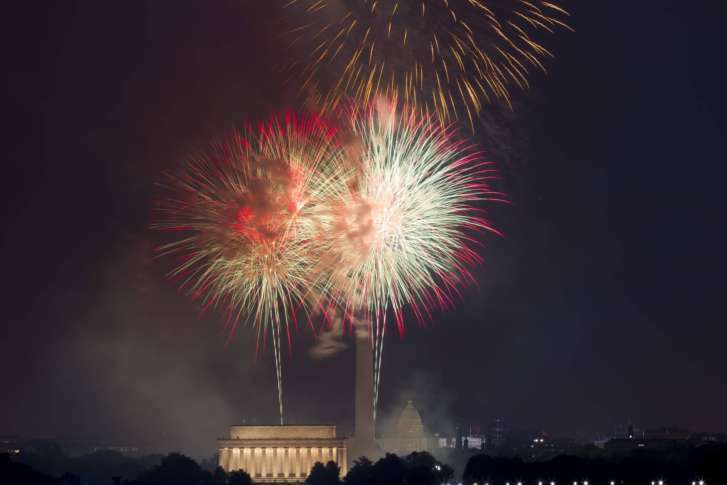 Find out where and when you can get to the National Mall on July 4. Plus, find details on road closures and what you can and cannot bring with you. Metro will otherwise run on a holiday schedule most of the day, including opening at 7 a.m. instead of the 5 a.m. opening on a weekday that is not a holiday. A memorial honoring those who served and died during operations Desert Storm and Desert Shield is one step closer to becoming a reality. 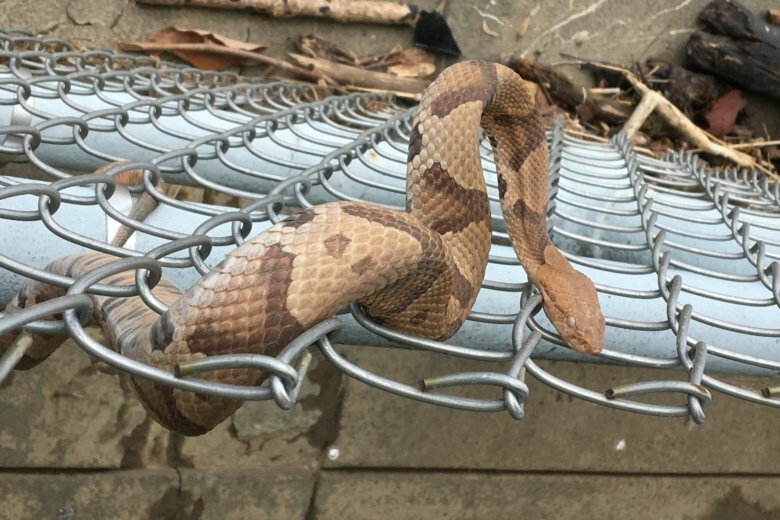 The National Mall and Memorial Parks Facebook page reported a sighting of a northern copperhead snake in East Potomac Park on May 21. 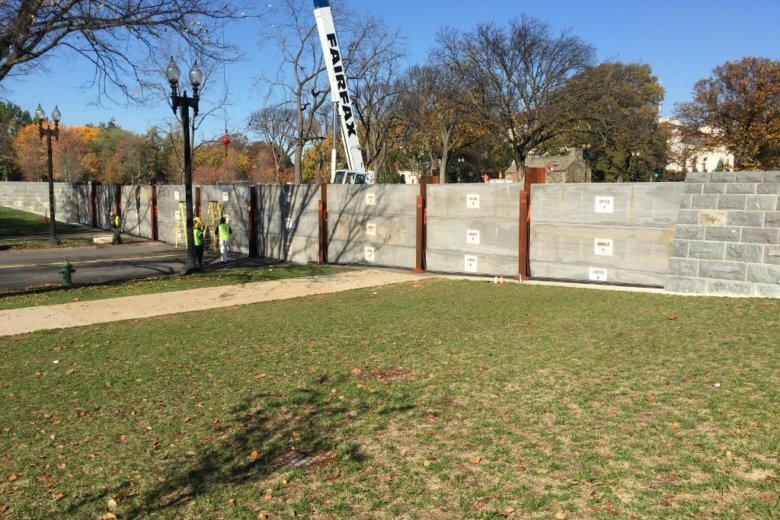 Most in D.C. aren’t aware of the process in place — and manpower required — to protect the National Mall from 100-year flooding. 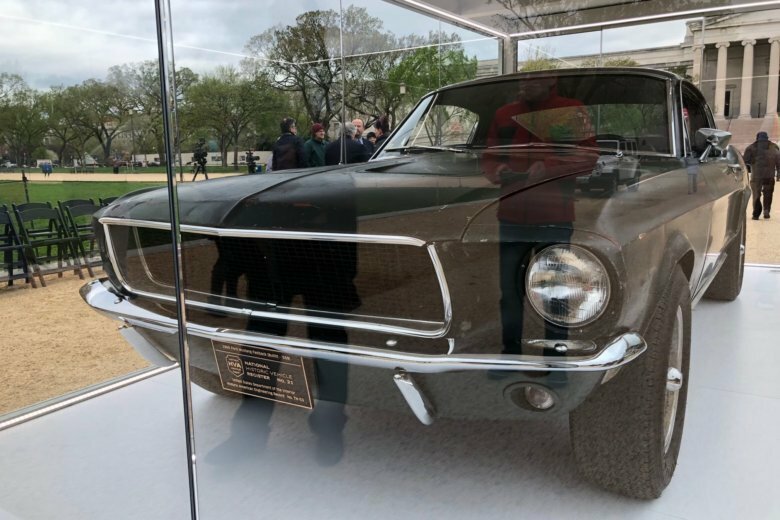 The original 1968 Mustang from the action flick “Bullitt” (1968) with Steve McQueen is on display on the National Mall through Sunday as part of a weeklong event, sponsored by the Historic Vehicle Association. See photos. 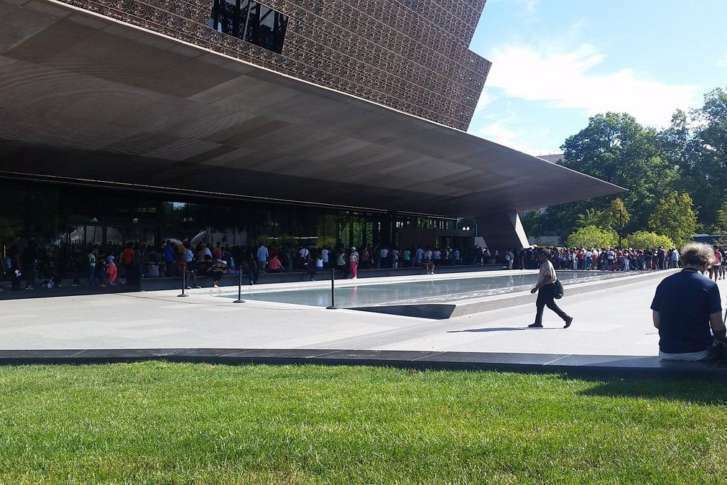 Visitors may have to wait in line, but spur-of-the-moment decisions to visit the museum could be rewarded on Wednesdays in April. 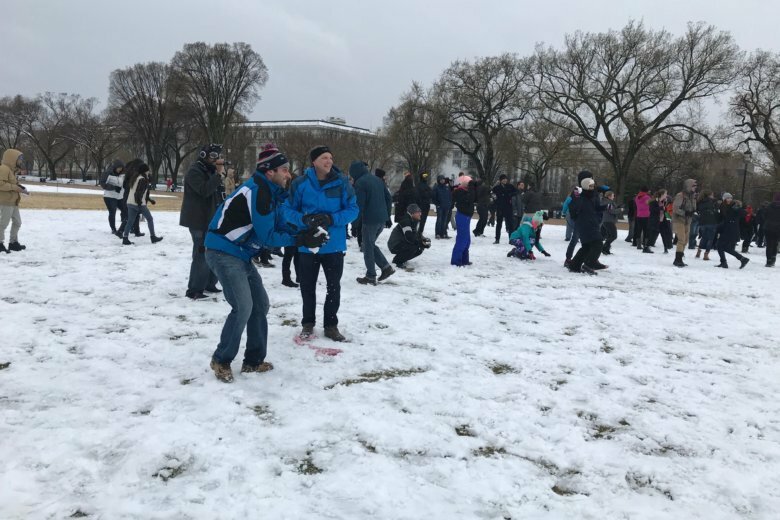 On the first full day of spring, a group of people gathered at the National Mall for a snowball fight.